Two miles of magic. That’s how Meg Alexander remembers her childhood home of Crescent Cove on the California coast. But Meg doesn’t believe in magic anymore—not since heartbreak made her leave at nineteen and kept her away for ten years. 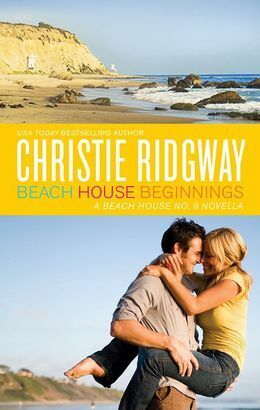 Yet Meg can’t say no when her sister asks her to temporarily step in as the cove’s property manager—and she can’t deny her instant attraction to handsome guest Caleb McCall. He sparks a desire that Meg hasn’t felt in a long time. But even as their incredible, incendiary kisses tempt her into a short-term fling, her head tells her to pull away. Can Caleb convince her to give love a second chance? It is free at Amazon right now, and I have no idea how long it will last. Grab it while you can!